This post may contain affiliate links. Read my Disclosure. 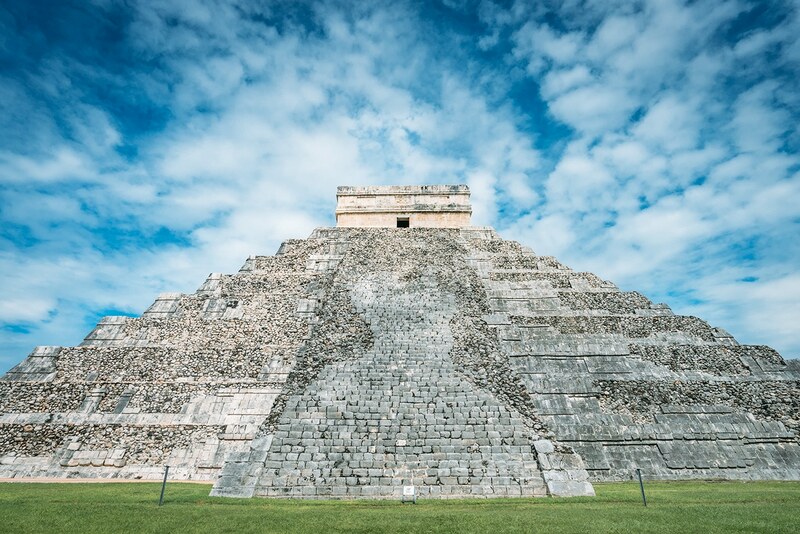 The history of Chichén Itzá is not for the faint of heart. These Mayan ruins are shrouded in mystery and have a way of haunting you long after returning home from Mexico. 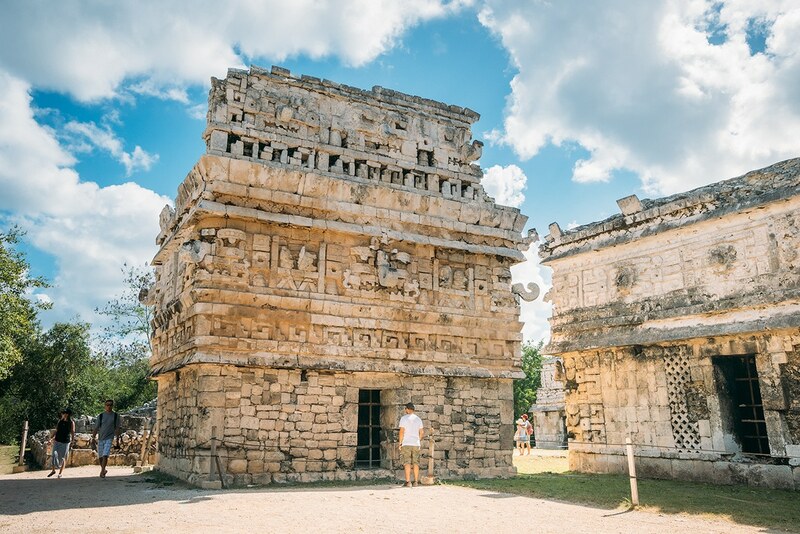 Once you finally get past an army of local vendors at the entrance, the ancient stone carvings of fearsome creatures and bloodthirsty warriors at Chichen Itza inspire awe and trigger unease at the same time. This pre-Hispanic city (and UNESCO World Heritage Site) has a fascinating 1,000-year-old history. 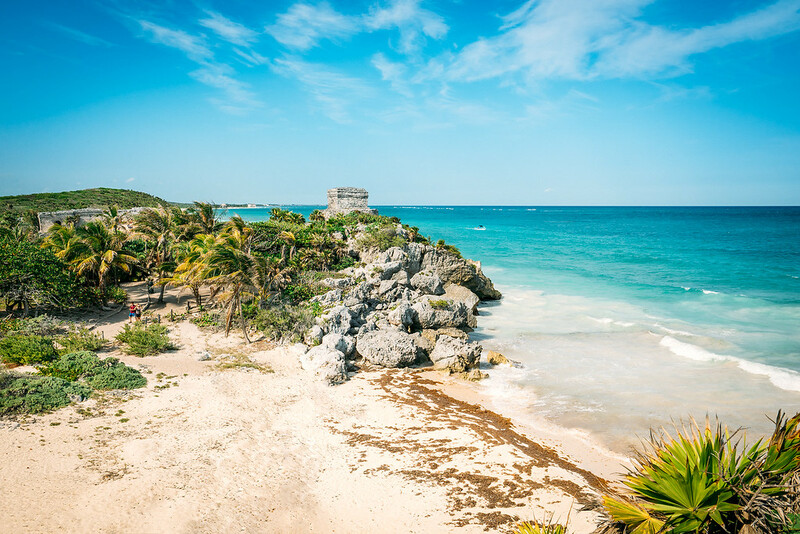 It is the second most visited archaeological site in Mexico, partly due to its close proximity to Cancun. 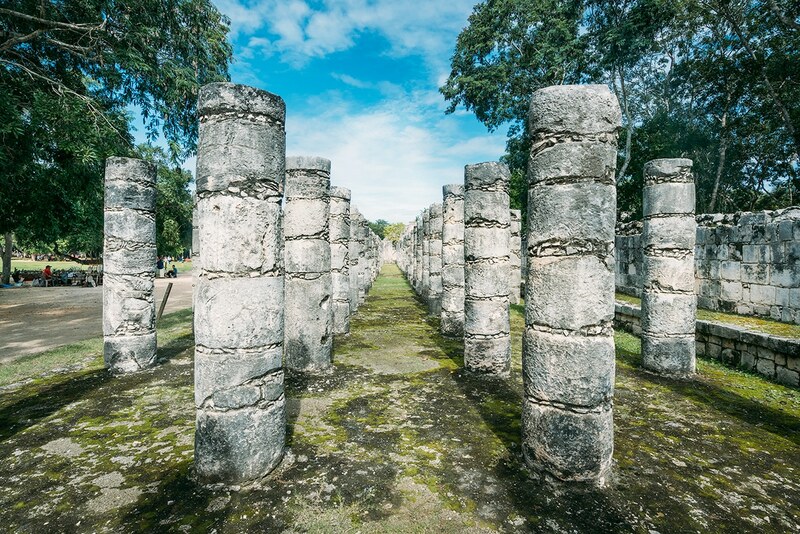 Located in the Yucatan Penninsula, the ruins are extensive and cover 740 acres. Many sections have still never been excavated. While wandering around the massive archaeological site, I kept wondering what hidden treasures lay undiscovered beneath my feet. 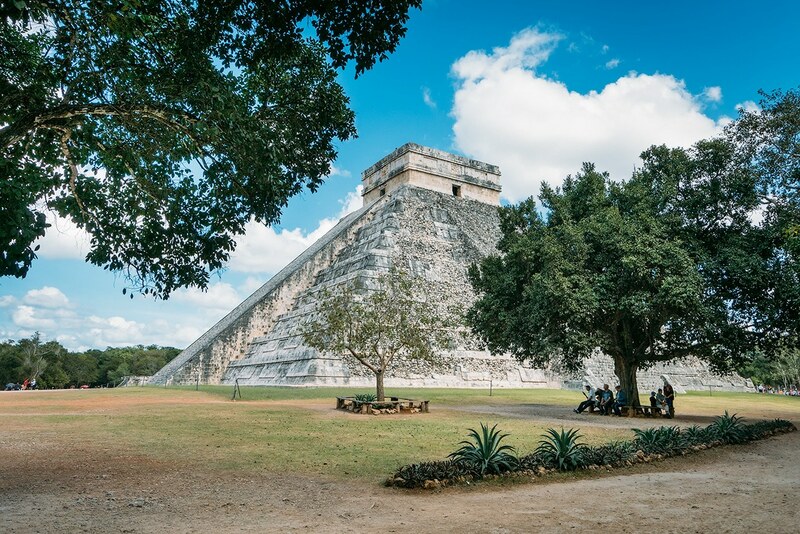 One thing that makes the Chichen Itza so intriguing, other than the giant stone pyramid, is the mysterious decline of the Maya people themselves. By the time of the Spanish conquest of the Maya, this great city and others like it were virtually ghost towns. Historians have several theories as to why. Overpopulation may have depleted environmental resources. A great drought or another catastrophe may have wiped out the civilization. Competing city-states were constantly at war too — the Maya may have simply done themselves in. In any case, Mexico’s most famous ruins are astonishingly well-restored site compared to other Mayan ruins in the region. Which is why it’s considered one of the New 7 Wonders Of The World. 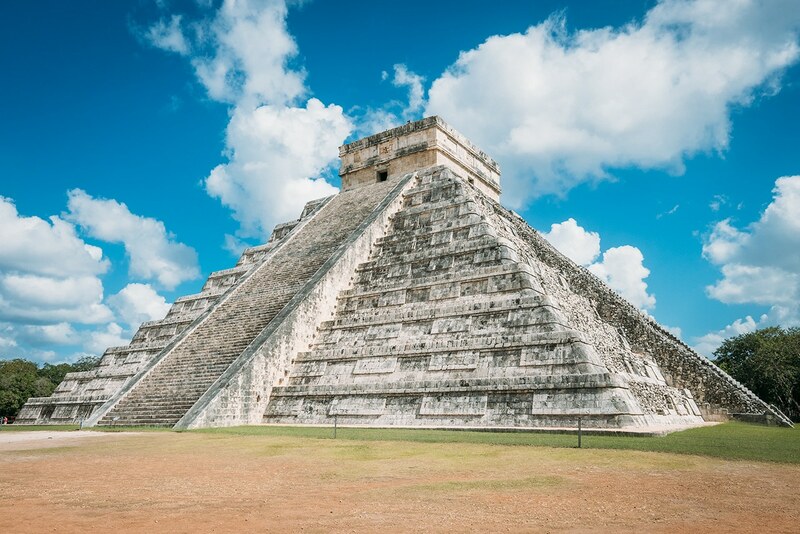 Once you enter Chichen Itza, you can’t miss the Temple Of Kukulkan (aka “El Castillo”). A large 98-foot-tall pyramid which dominates the northern part of the city. Kukulkan is a feathered snake deity in the Mayan religion. The pyramid is guarded by enormous carved serpent heads at the base of the stairs. The Mesoamerican fascination with stars and planets mean the four stairways of the pyramid represent the four points of a compass. There are 365 steps, one for each day in the solar calendar. Nine terraces probably symbolize the Maya belief in a nine-level heaven too. If you REALLY want a treat, visit the pyramid in March or September during the annual equinoxes. At sunset, a play of light and shadow creates the eerie effect of a snake gradually slithering down the staircase! Scientists recently discovered that this pyramid actually has two more pyramids inside it. 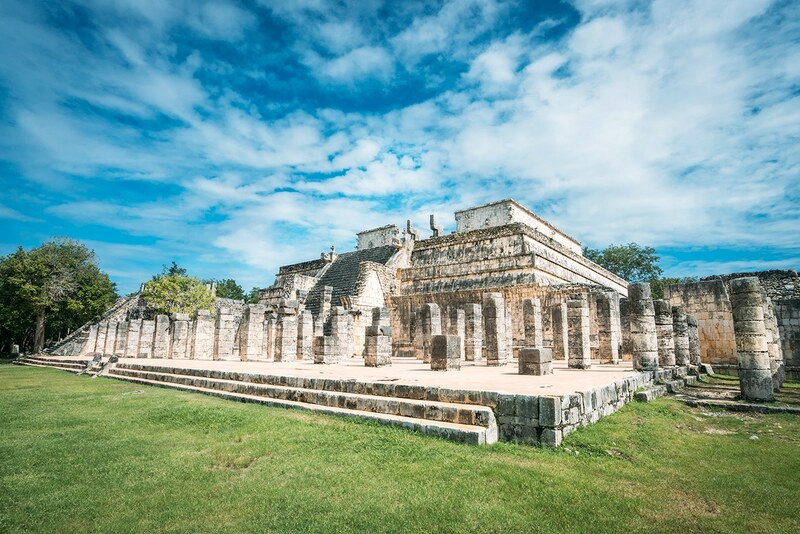 The Temple Of The Warriors is another impressive structure at Chichen Itza. Some of the 0 columns on the south side depict warriors in bas-relief. The columns once supported a roof system that is long gone. Also known as the Hall of the Thousand Columns, this grand space might have been a meeting place or an indoor market. 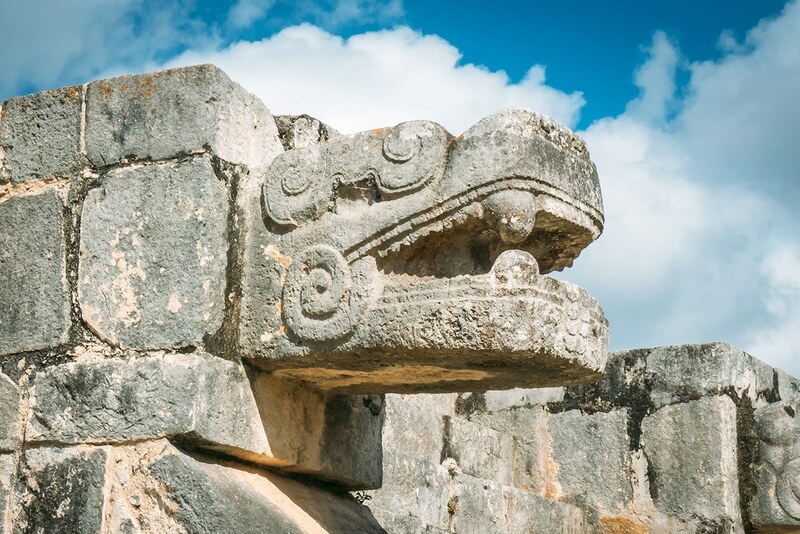 A Chac Mool tops the broad staircase, distinctive statues found throughout the Yucatan Peninsula. Reclining figures holding bowls with their heads turned at a 0-degree angle and propped on their elbows. They might represent temple guardians or slain warriors bearing gifts to Chac, the god of rain. In Maya religious ceremonies, stone dishes probably held offerings such as incense, tobacco, tamales or tortillas. In Aztec rituals, they more likely held human hearts. Oldest Sport in the World? Off to the left of the main pyramid, you’ll find the famed Maya ball court. 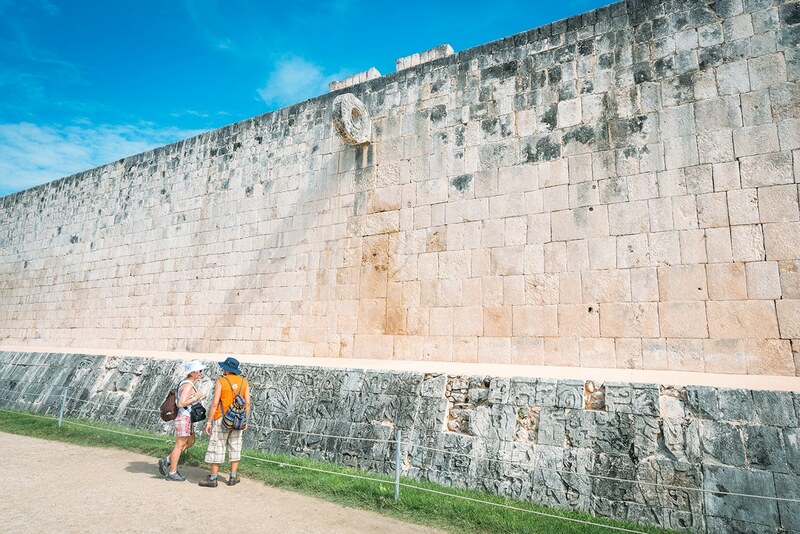 While many sites include ball courts, the one at Chichen Itza is the largest in the world. 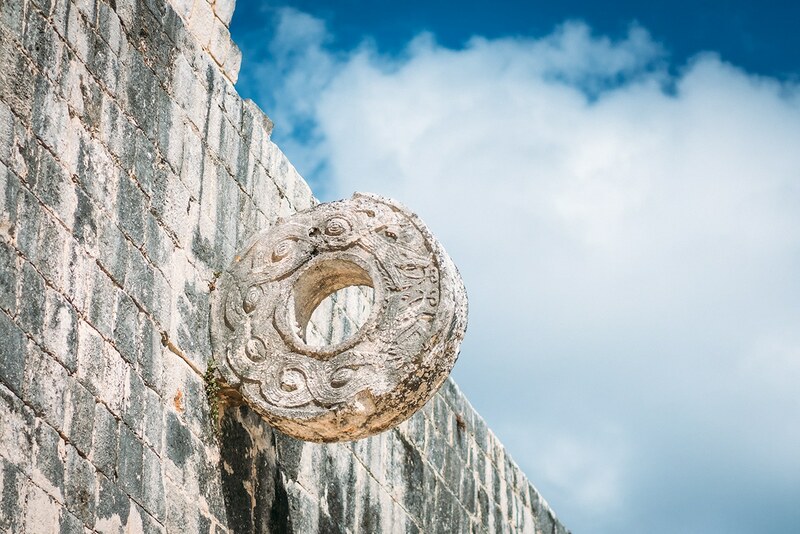 Maya athletes played a game where the object was to put a rubber ball (representing the sun) into a small stone circle perched very high on a wall, without using your hands OR feet. Some carvings suggest that the winning team’s captain was decapitated, which was a sign of honor. The ball game is over 3,500 years old, making it the first organized game in the history of sports. Some of the games were played to resolve arguments between rival cities or as an alternative to all-out war. Chichen Itza means “mouth of the well of Itza” in the local Maya language. 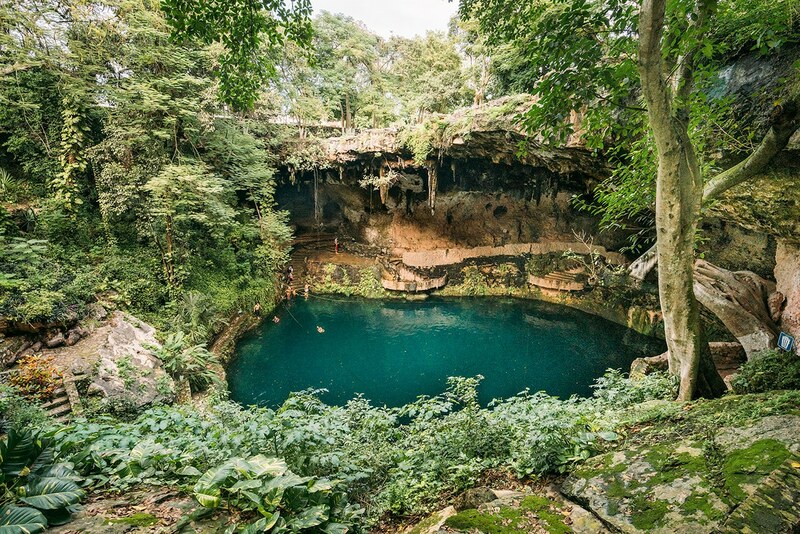 One possible translation of Itza is “enchanted water.” The Yucatan is covered in cenotes — distinctive limestone sinkholes that form natural pools. 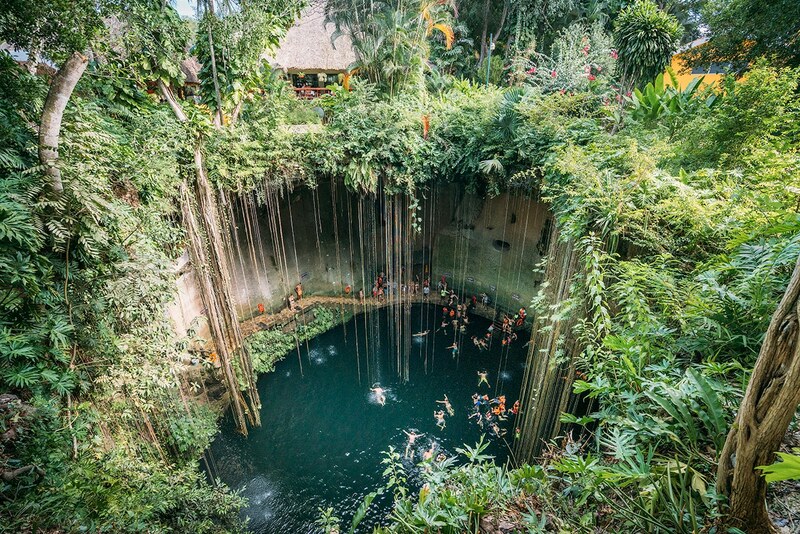 Cenotes have deep spiritual significance for the Maya. Many scholars believe Chichen Itza was built solely because of the large cenote located here, which provided people with fresh water. Cenote de los Sacrificios (also known as the Sacred Cenote) measures about 0 feet across with sheer cliffs that drop to the water’s surface. During severe droughts, worshippers tried to appease their rain god Chac by sacrificing special items or people (!) they weren’t very fond of. 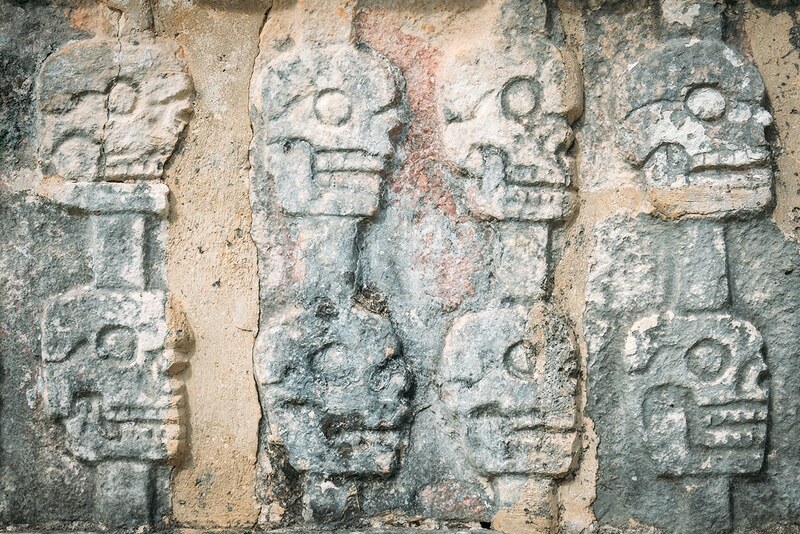 Tzompantli means “wall of skulls,” and this next attraction lives up to its name. The large platform supported stakes on which decapitated human heads were impaled on top of each other. The unfortunate victims were enemies defeated in battle or prisoners of war sacrificed to the gods. Whimsical skull carvings around the base are a nice touch. This exhibit would have scared the living daylights out of would-be enemies. A more elaborate platform nearby is known as House of the Eagles. Its motif is similarly creepy. Eagles and jaguars, symbolizing Toltec sacrificial warriors depicted clutching human hearts. One of the most interesting structures is El Caracol, which functioned as an observatory. 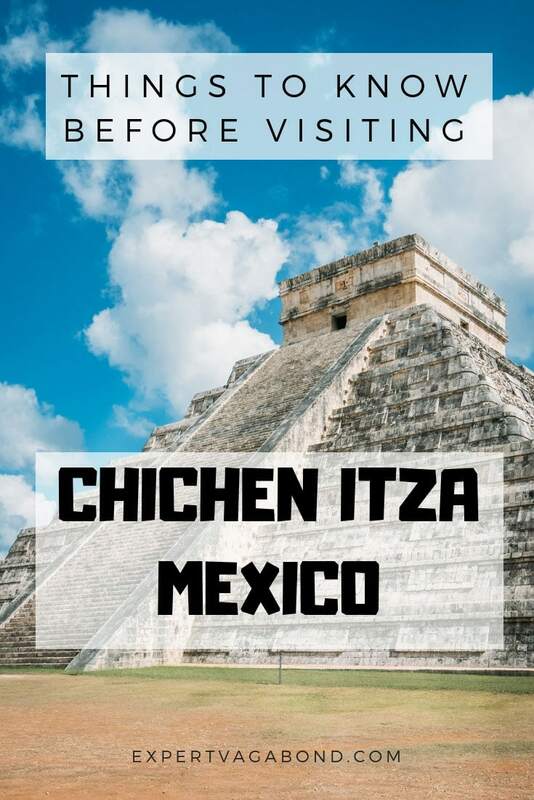 There are many more fascinating stops at Chichen Itza, so plan to spend at least 3 – 4 hours to see it all. While you can’t swim in the cenote at Chichen Itza itself (unless you want to join the skeletons at the bottom!) there are others nearby where you can. 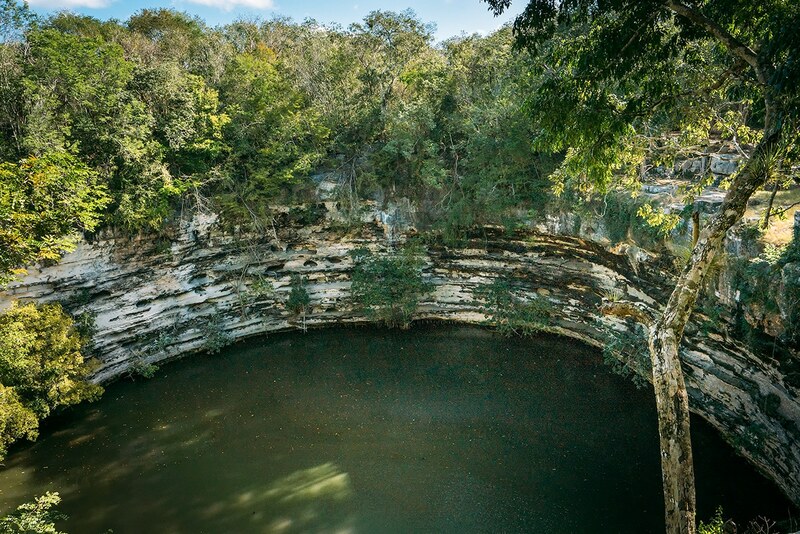 The closest cenote, and most popular with tour buses, is called Ik Kil. While it’s a pretty one, it’s always packed with people and feels like a tourist trap. I’d probably skip it. If you want a more authentic cenote experience, I’d recommend cooling off in the cenotes near the town of Valladolid. These include Cenote Zaci, Cenote Dzitnup, or Cenote Suytun. The ruins of Chichen Itza are about 197 kilometers (2 hours) from Cancun or 181 kilometers (2 hours) from Playa del Carmen by car. It’s also about 1.5 hours away from Merida. The smaller town of Valladolid is another option. From here the ruins are less than an hour away. RentalCars.com searches all the big car rental companies and finds the best price. This is probably the easiest way to rent a car in Mexico. If you’re looking for a more adventurous route, the “libre” road runs parallel to the main toll highway and goes through a bunch of smaller villages for a more authentic feel of Mexico. Colectivos van taxis leave Valladolid from a lot just east of the bus station and cost $35 MXN. Tickets cost $242 MXN ($11 USD). If you pay cash, only pesos are accepted. You can rent a locker for large bags and valuables. There’s an evening “light & sound” show at 7pm in fall and winter and 8pm in spring and summer. It’s included in the price of admission. Try to visit first thing in the morning when they open, or late in the afternoon to avoid the huge tour-bus crowds. Consider splurging on a guided tour. There are information plaques at each attraction, but nothing like the insight you’ll get from a local guide. 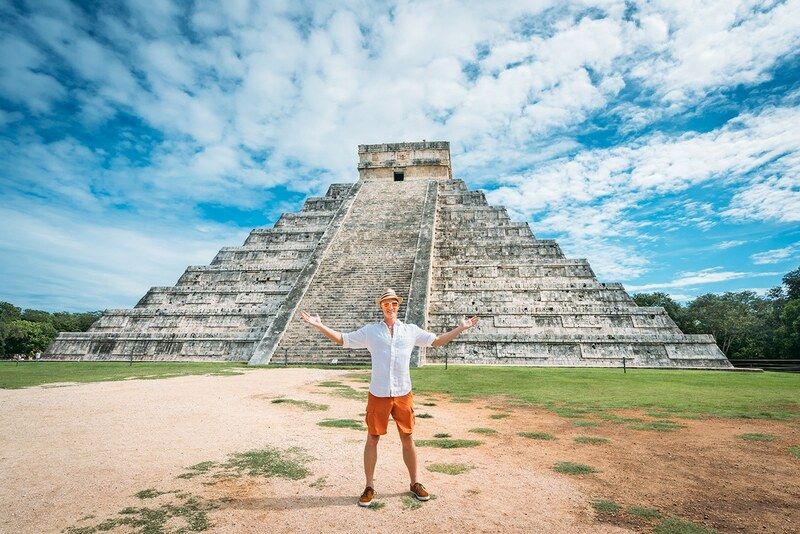 Tourists can no longer climb to the top of the Kukulkan Pyramid due to UNESCO status and a few deaths over the years from falling. The sun is unrelenting. Wear a hat, apply sunscreen and take plenty of water. If possible, arrive as soon as the gates open in the morning. The mediocre food on-site is expensive. You can get much better stuff down the street at the village of Pisté for a lot less. Avoid the vendors selling souvenirs at the entrance. 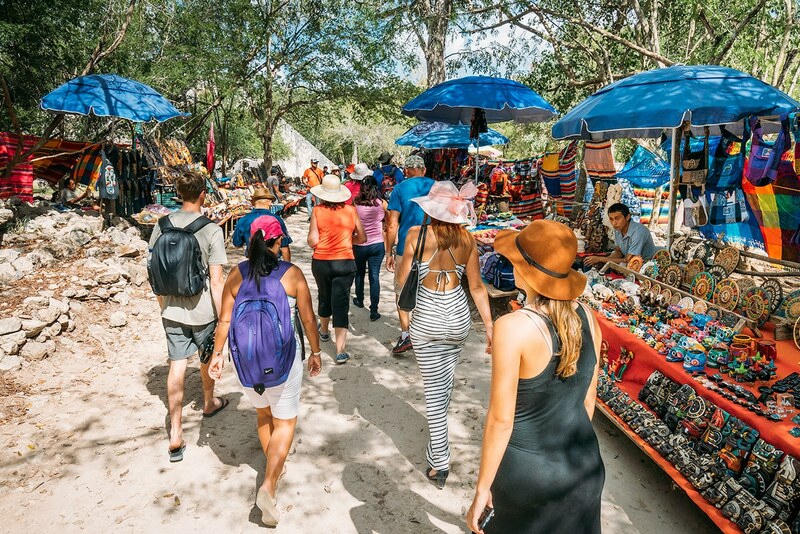 Yes, tourists support their livelihood, but many of them sneak in without authorization, and it’s become a bit of a circus. Don’t forget travel insurance! I’m a big fan of World Nomads for short-term trips. Protect yourself from possible injury & theft abroad. Read more about why you should always carry travel insurance here. How Much Does Traveling Mexico Cost? 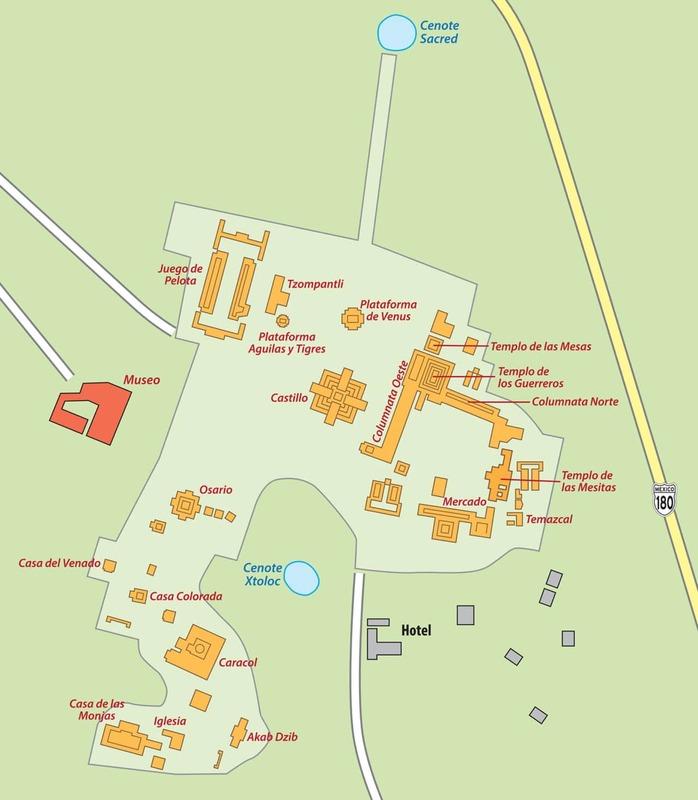 Have any questions about the Mayan ruins of Chichen Itza? What about other suggestions? Drop me a message in the comments below! 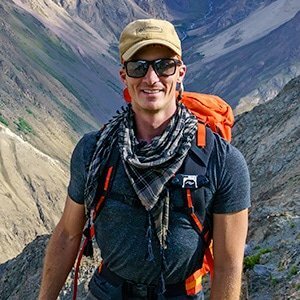 Hi, I’m Matthew Karsten — I’ve been traveling around the world for the last 8 years as a blogger, photographer, and digital nomad. Adventure travel & photography are my passions. Let me inspire you to travel more with crazy stories, photography, and useful tips from my journey.Join 20,000 others who receive exclusive email updates!